Looking for a beautiful association maintained community? 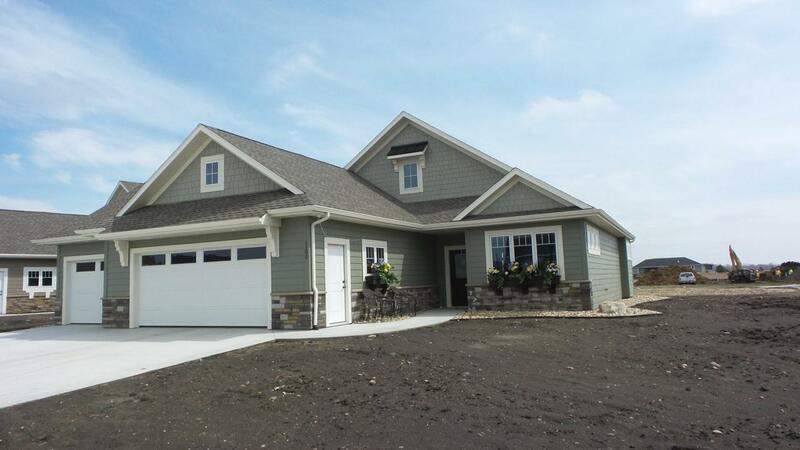 Take a look at the Reserve at Deer Path & choose between 4 plans. 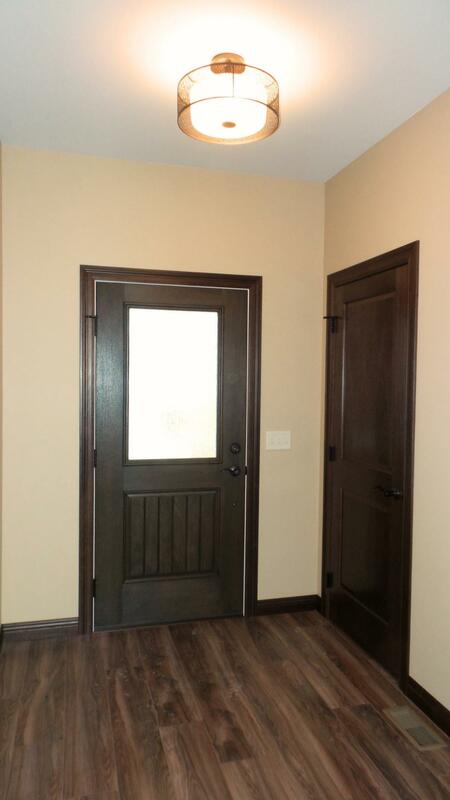 The Bordeaux plan is priced to include ML square footage or upgrade to gain space w/ the *loft option. 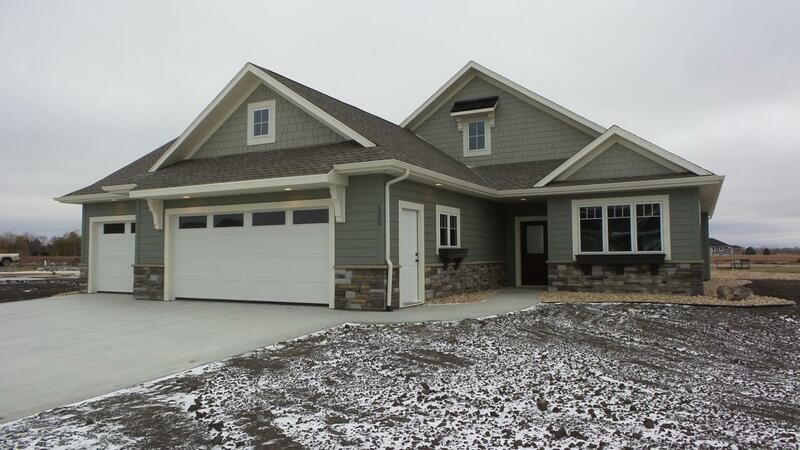 This plan features a spacious kitchen w/ a lrg walk in pantry, gorgeous master suite & beautiful back entry. 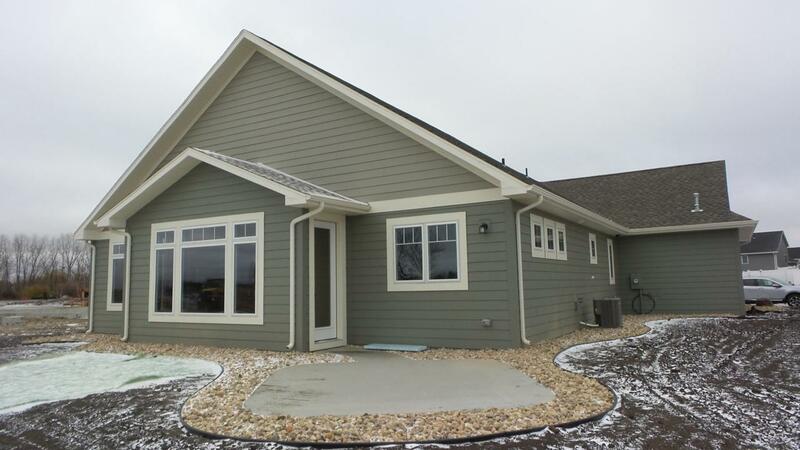 Beautiful community building w/ guest suites! See docs & photos and the supplement for additional information!